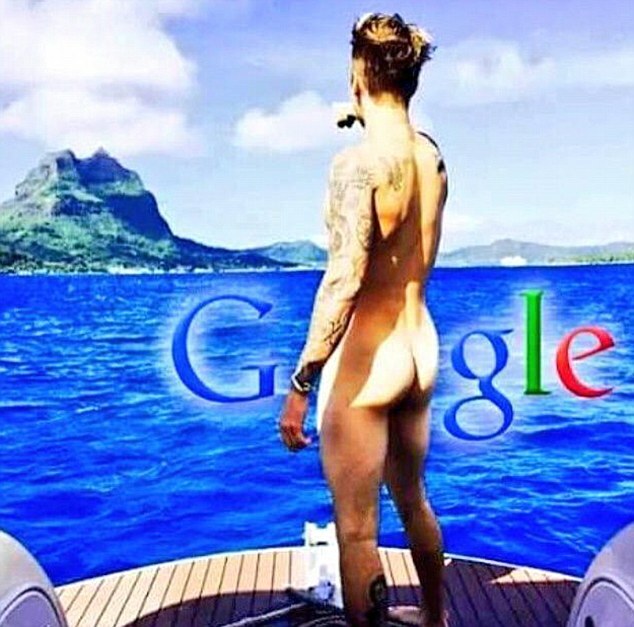 Let me roll my eyes at yet another of these social media memes, sparked by Justin Bieber posting a photo of himself on a boat, his bum bare, for no apparent reason, with the title ‘Look!’ Then deleted it. But people have, of course, got copies of it and are having fun with it. If any others respond, I’ll update as and when…. This entry was tagged Justin Bieber, no apparent reason, social media. Bookmark the permalink.